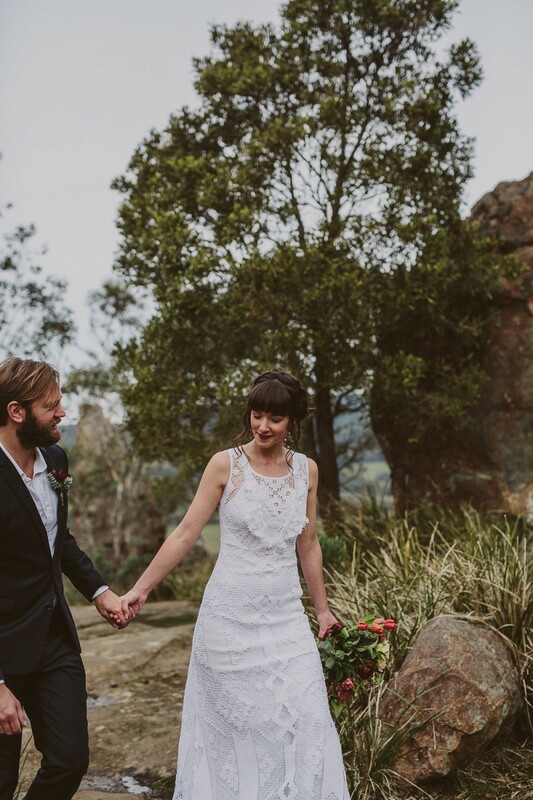 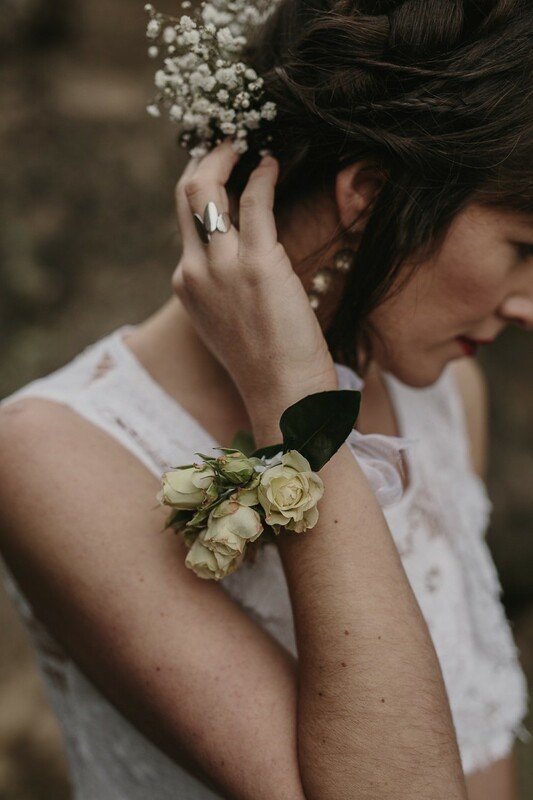 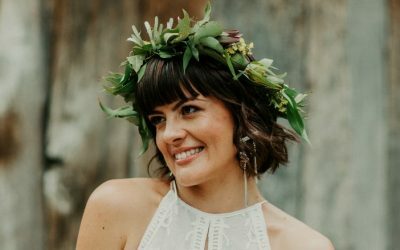 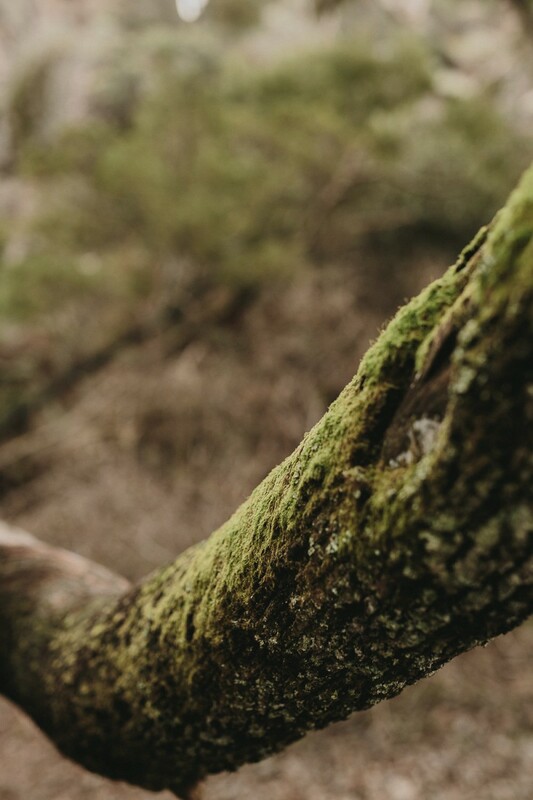 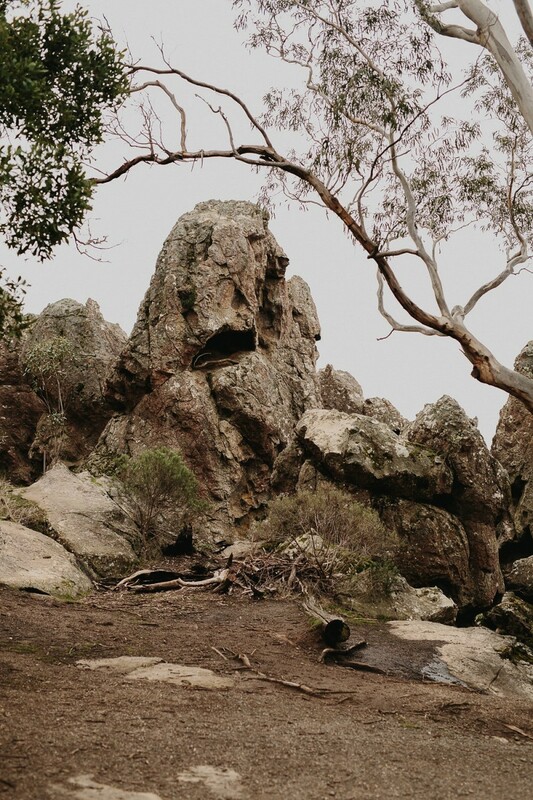 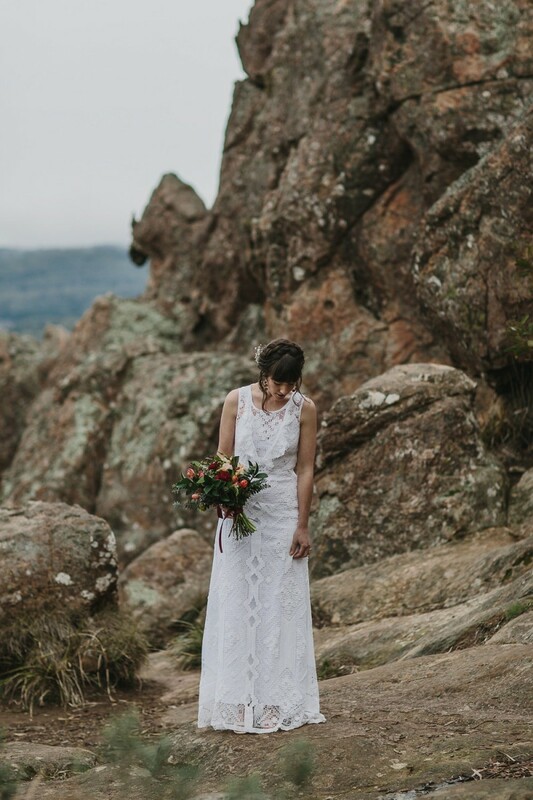 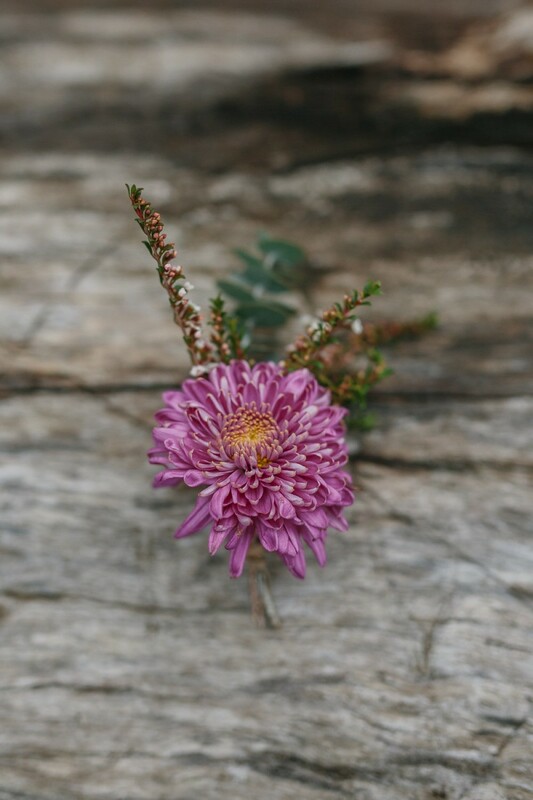 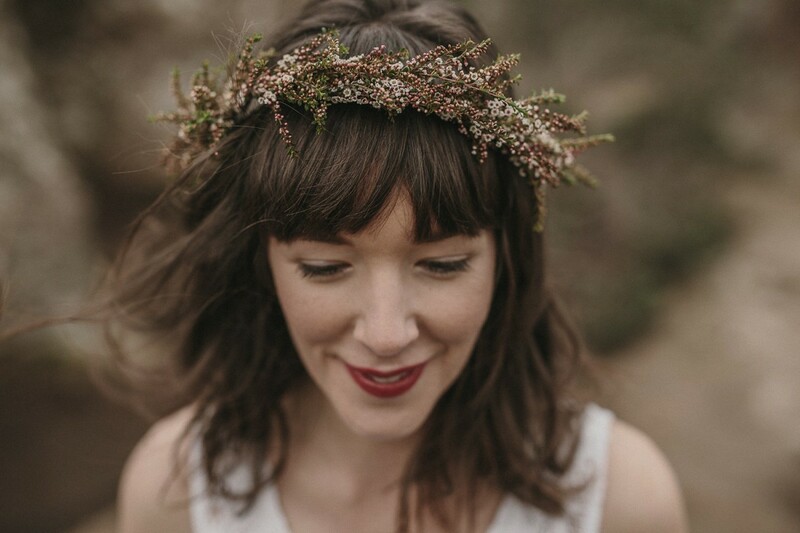 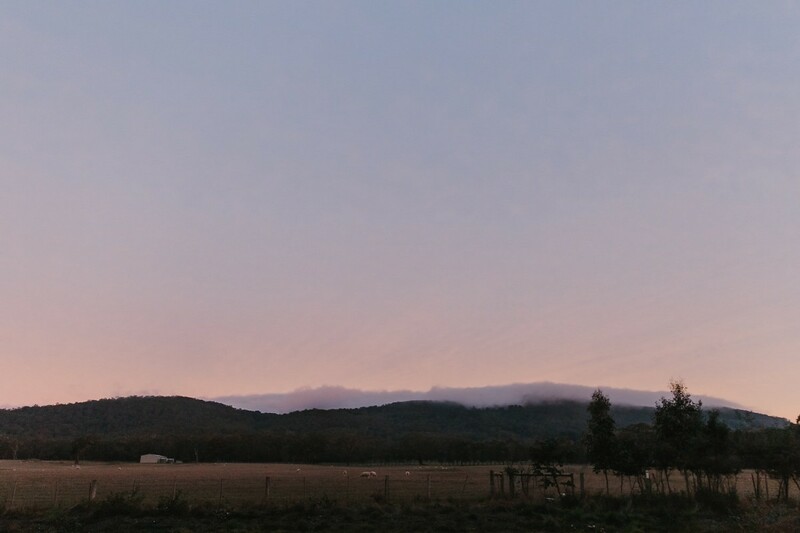 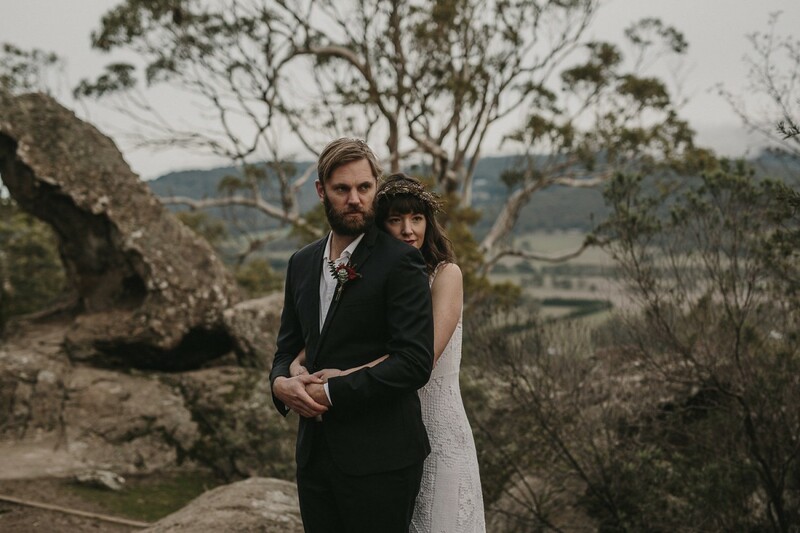 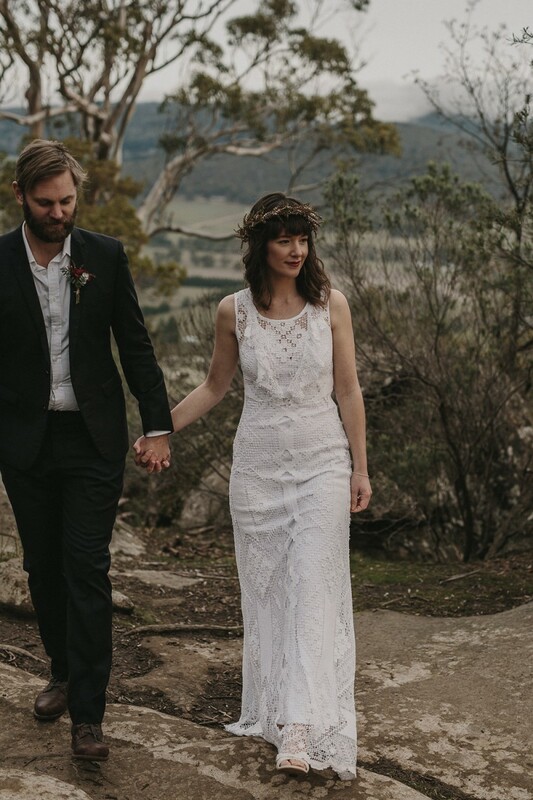 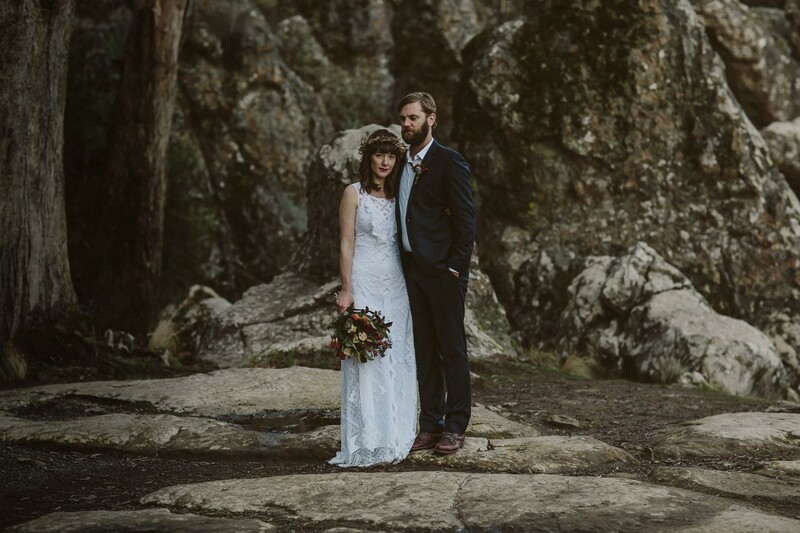 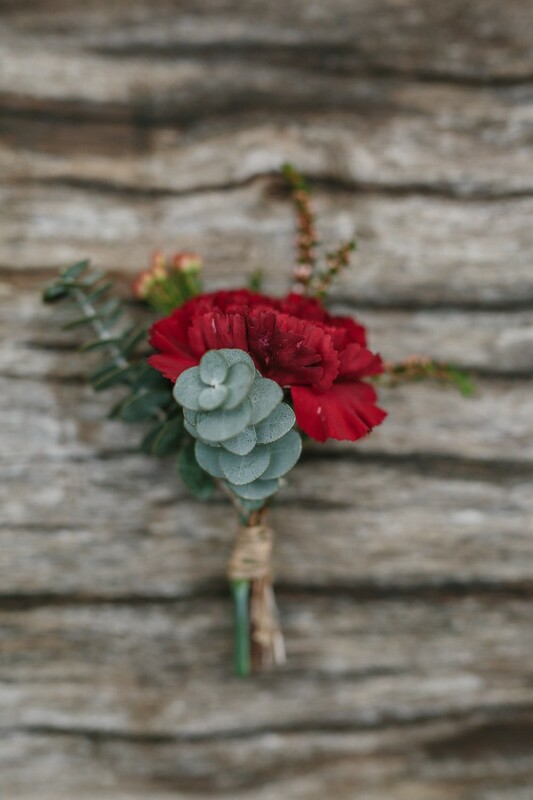 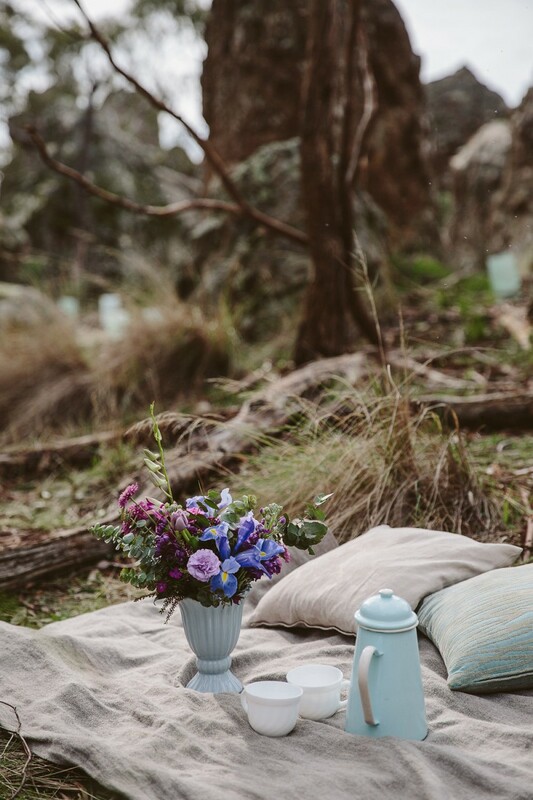 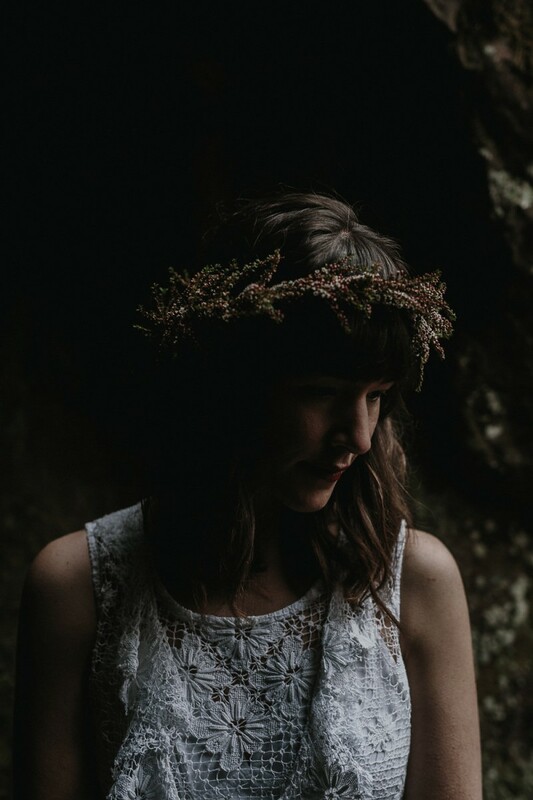 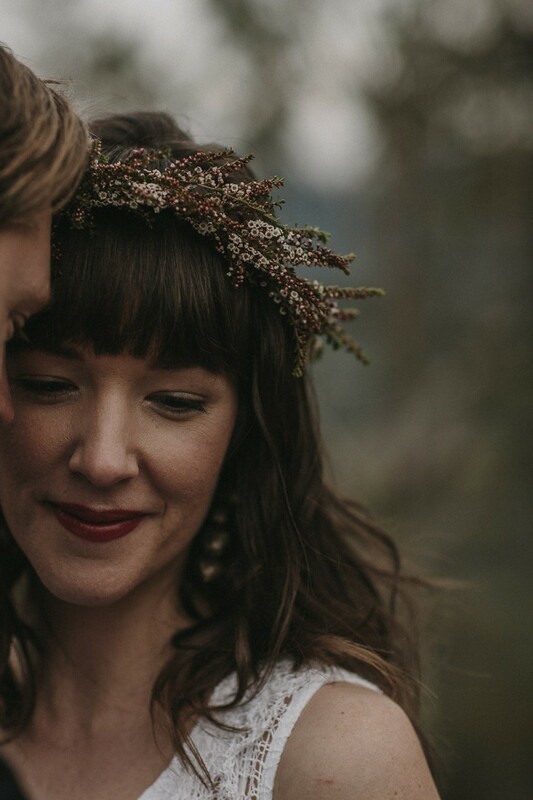 The mysterious surroundings of Hanging Rock were the perfect location for a gorgeous styled bridal shoot under creative direction of florist Rachael from Stems from Her. 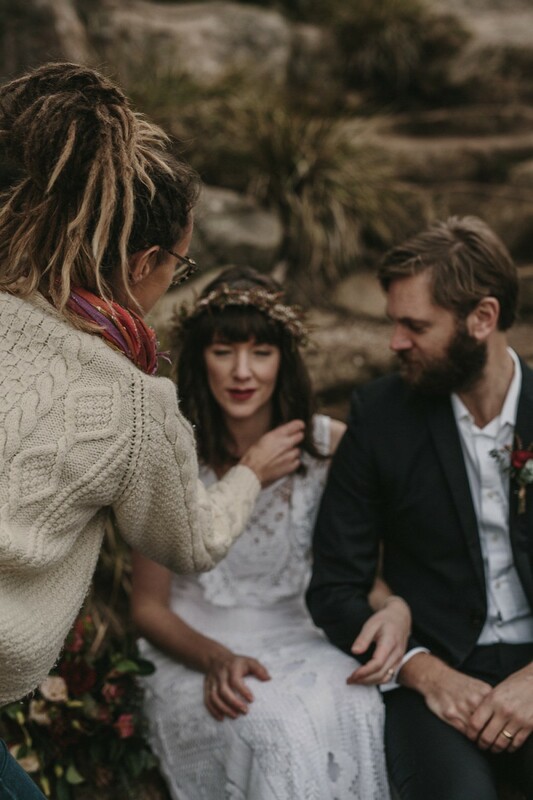 Beautiful couple Kate & Pete put their wedding outfits on once again to be photographed by NZ photographer Ali Bailey. 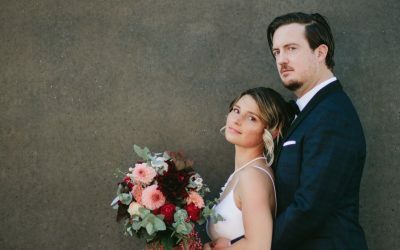 I did both hair & makeup for this shoot. 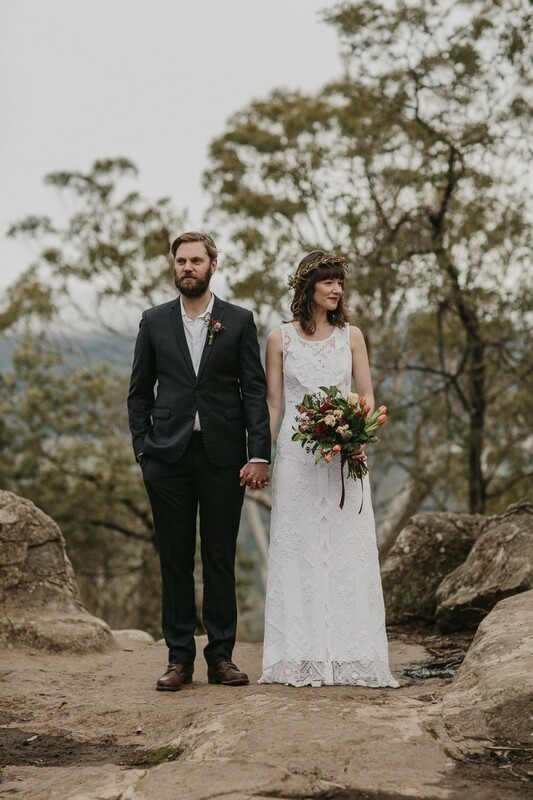 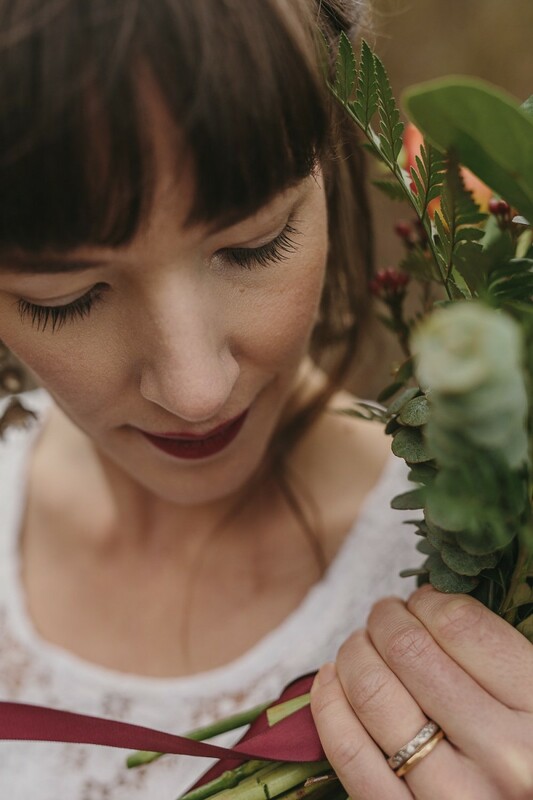 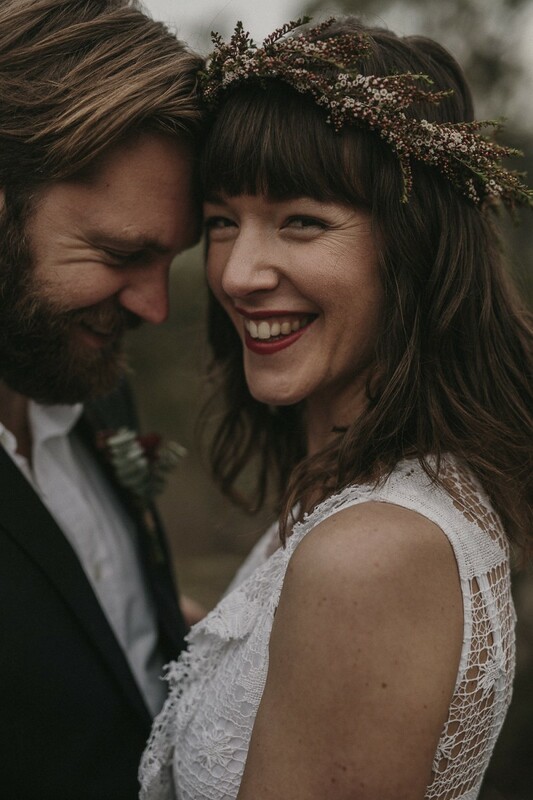 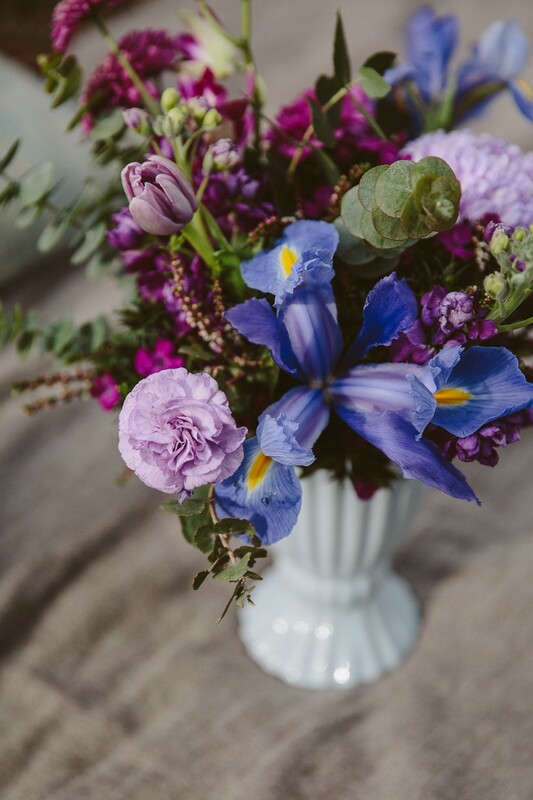 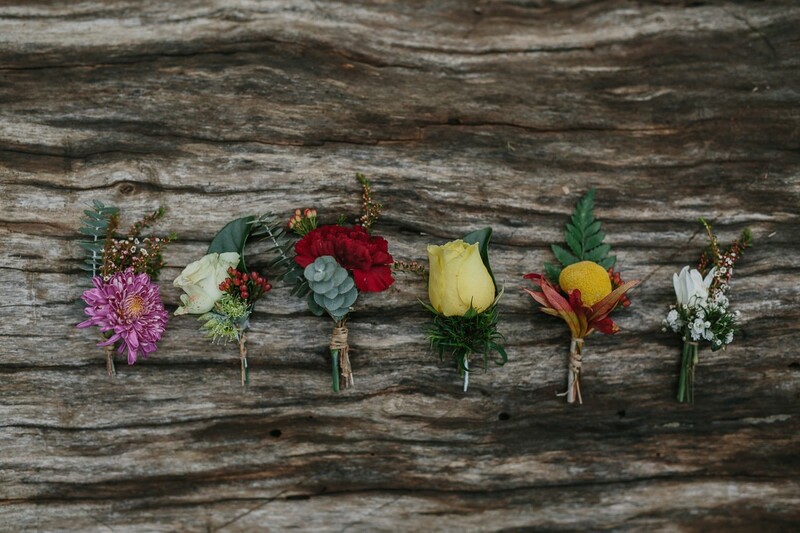 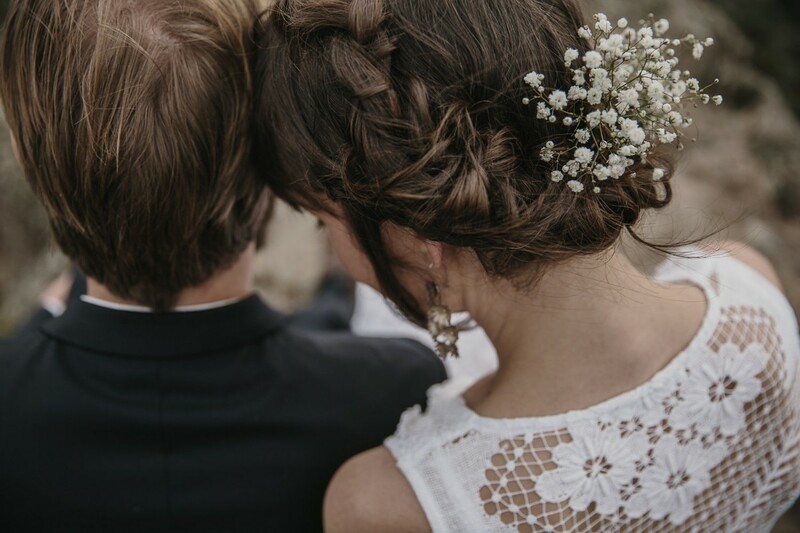 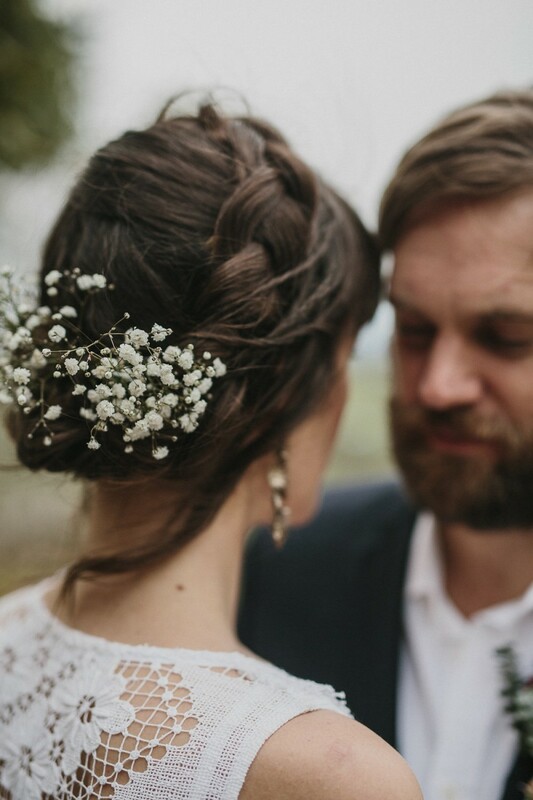 As icing on the (wedding)cake the shoot was featured on Australian-based wedding blog Polka Dot Bride!